December and January are typically great months for holiday party events. Upstate Vegas Events wants to help bring that fun, holiday spirit to your next company or private social gathering. 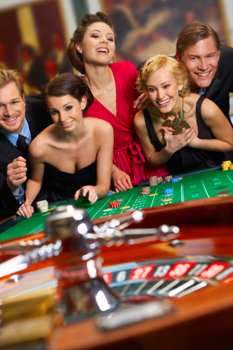 If you are considering a casino holiday party, please book early because those popular Winter time dates fill up quickly.